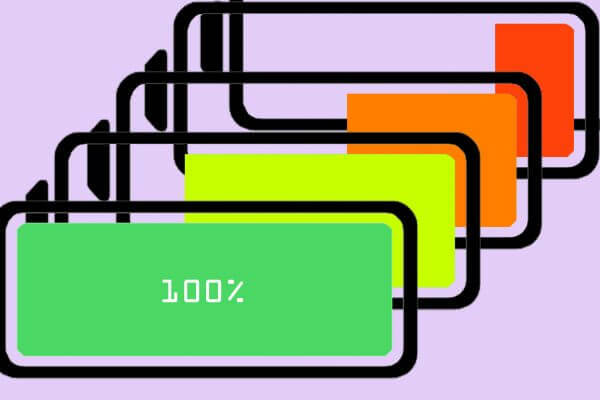 Currently designed for front-end performance, manufacturers should adjust and focus on battery cycle life to build consumer trust and loyalty. What happened to my rugged handheld manufacturer? 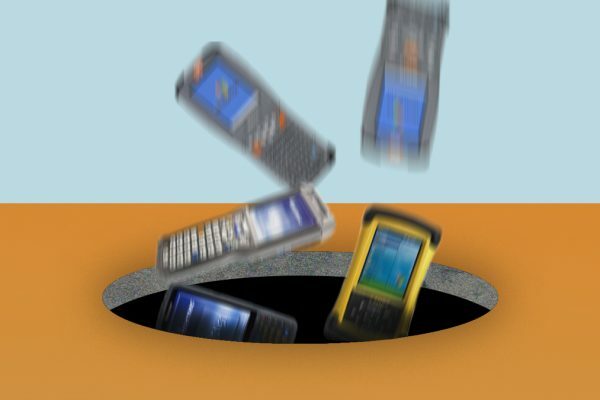 Rugged device manufacturers are disappearing. They are consolidating. They are dissolving. And they are tossing around customers in the process.